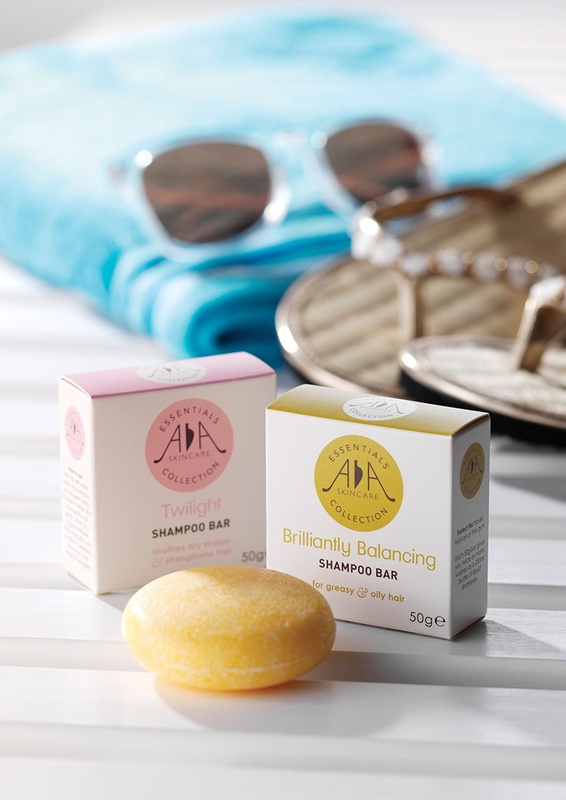 Natural Summer Beauty Must-Haves with AA Skincare - Amphora Aromatics Ltd – Supplier of pure essential oils and aromatherapy Products. have a limit on your case or don’t want excess weight to carry, so here at AA Skincare with have the answer with 3 multipurpose beauty essentials! 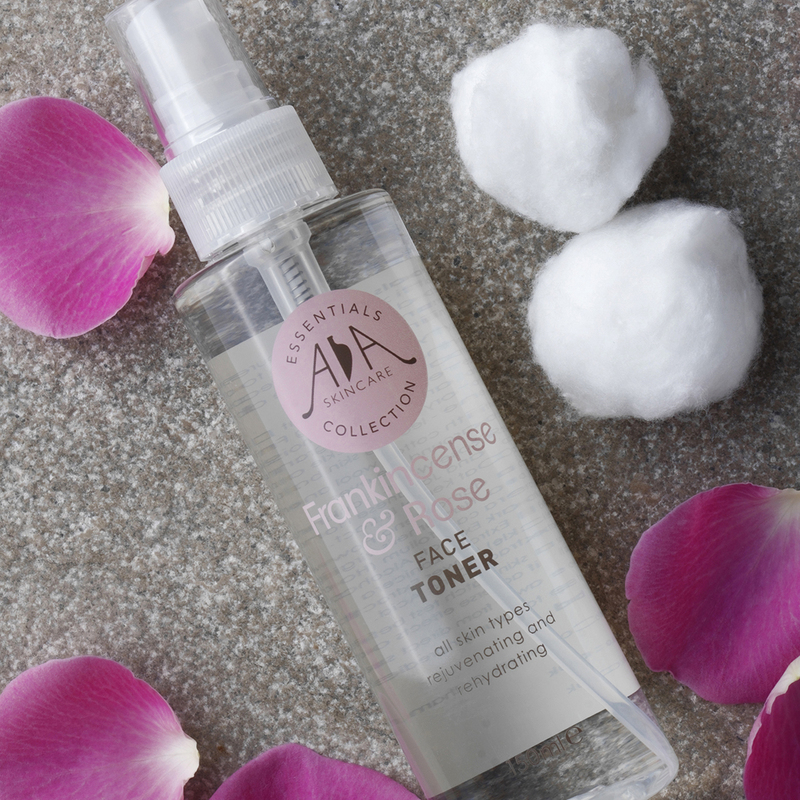 Frankincense & Rose 100% Natural Toner – Refresh and revive your skin throughout the day with our gorgeous, uplifting Frankincense & Rose Toner. Perfect to use during the warmer weather to keep skin cool and smelling delightful. Simply spritz over your face and body and let the enticing aromas keep you smelling gorgeous, this is ideal for festivals. It can also help calm skin redness. Cleansing Wipes – Choose from Tea Tree & Aloe Body Care Wipes or Green Tea & Aloe Cleansing Wipes. Cleansing Wipes are lightweight making them easy to pack, they are perfect for quickly taking make-up off or keeping your skin refreshed throughout the day. If you are at a festival or travelling our naturally anti-bacterial Tea Tree & Aloe Wipes are perfect to keep your body smelling fresh and cooling skin down. Alcohol, paraben and perfume free.